De La Soul, Public Enemy, Vanilla Ice, Big Daddy Kane, Young MC and more. Old-school hip-hop mixed with pop. 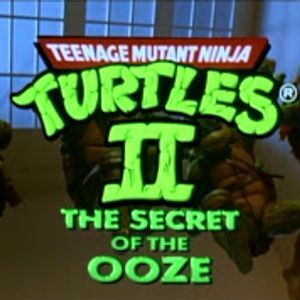 And a song from the Teenage Mutant Ninja Turtles II soundtrack.